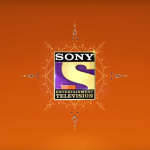 On the occasion of it’s 25th anniversary, Zee TV has launched a new promo song titled Aaj Likhenge Kal sung by Shreyas Ghoshal. 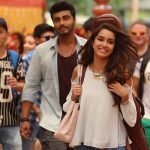 Music of the song is composed by Vishal Bhardwaj and lyrics are penned by Srijan Shukla under the music label Zee Music Company. Zee TV, aaj likhenge kal!